Join us for this encouraging seminar. Refreshments provided. Cost of the Survival Guide booklet is $5. 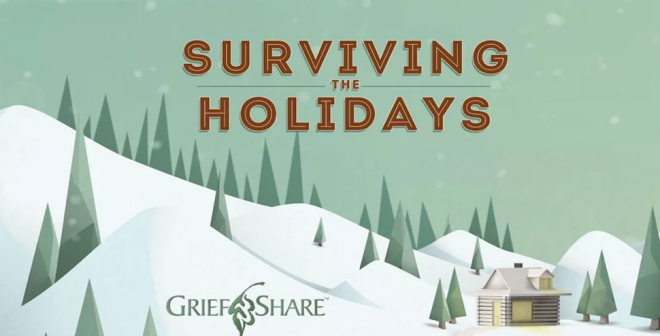 It includes over 30 daily devotions with insights from GriefShare experts, powerful Scriptures and prayers, as well as tips to manage the holiday season during this difficult time. If you plan to attend, register by calling the church office at 584-8165 or sending us an email.